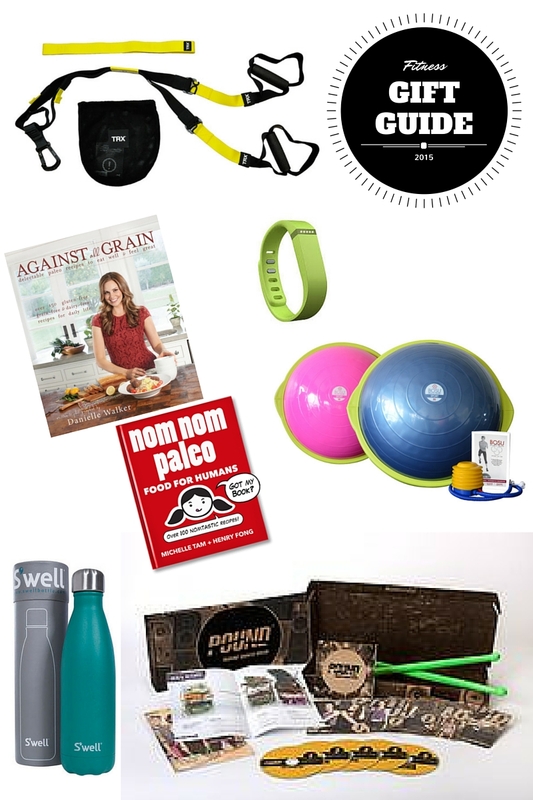 Got a fitness lover on your Christmas list? Wondering what to buy them? Well I got you covered. Here are some different ideas for the love ones in your life. Hope that helps you get the creative juices flowing when it comes to giving to your loved ones. ← What you need to hear from this always POSITIVE, UPBEAT, INSPIRING person.